LONDON -- Ride service Uber, which allows users to hail a taxi ride using their smartphone, said some UK customers would soon be traveling in electric cars, in keeping with London's drive to lower emissions. Uber said that by the end of September some of its drivers would make use of 50 fully-electric cars under a partnership deal with BYD and Nissan Motor Co., with hundreds of the environmentally-friendly cars potentially being on its books by next year. In a statement on Wednesday, Nissan said it had supplied a fleet of 20 Leaf EVs to Uber for use in the UK. London Mayor Sadiq Khan has promised to make London one of the greenest cities in the world, with more low-emission buses, additional charging points for electric cars and an extra charge levied on the most polluting vehicles among his plans. Uber, which has faced opposition from established taxi companies across the world, said the electric vehicle program would help address London's air pollution problem, adding many Uber drivers already use lower emission hybrid cars. Such cars account for 60 percent of journeys organized via the app. The initial plan for the 50 electric cars would be accompanied by a three-month study to look at the city's capacity to charge electric cars. "A bigger roll out of fully electric cars needs a good network of charging points and the economics must add up for drivers too," Uber's UK regional General Manager Jo Bertram said. 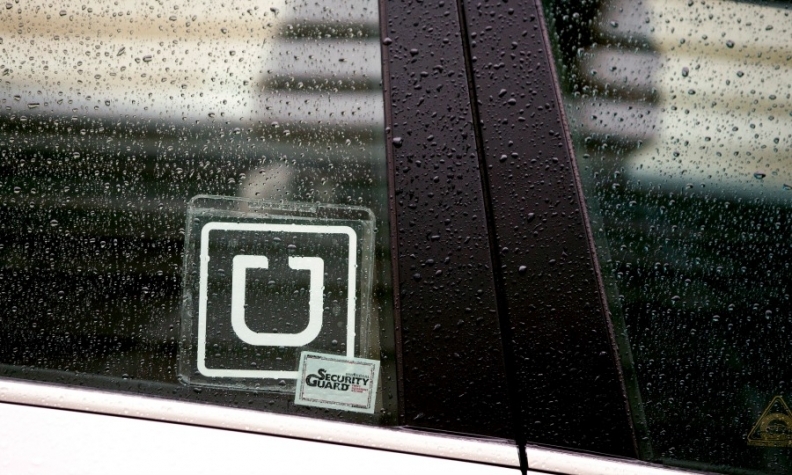 Uber's investors include GV, formerly known as Google Ventures, and Goldman Sachs.